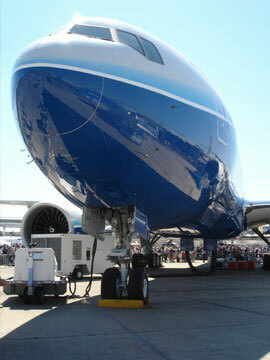 operators from which aircrafts and vessels can be chosen to answer the cargo specific needs. money but also time as it is a direct door-to-door service. Ensuring the safe transportation and arrival of the cargo to its destination..